T&C’s Apply. 18+ only. Gamble Responsibly. Omni Slots is an online casino powered by Betsoft, Endorphina, ReelWorkGaming, Microgaming, owned by Dial Invest International NV and legally licensed in Curaçao. CURRENCIES: Bitcoin, Euro and United States Dollar. Posted by qwerty962 on May 17, 2018. THIS BONUS HAS BEEN MARKED AS EXPIRED. This bonus is valid for existing players. Posted by y20212 on May 15, 2018. Bonus available for new and existing players. Games allowed: Aloha Cluster Pays. Posted by qwerty962 on May 14, 2018. Only players who made a deposit of €20 or more in the period 14th of May - 20th of May will receive the free spins. Posted by thanhduy8012 on May 14, 2018. Games allowed: Weekend in Vegas. Posted by qwerty962 on May 12, 2018. Posted by phamthanh20212 on May 12, 2018. Wagering requirements: 35X Wagering . Posted by kien9919 on May 8, 2018.
new and existing players allowed. Yes, I want this bonus! Posted by qwerty962 on May 7, 2018. 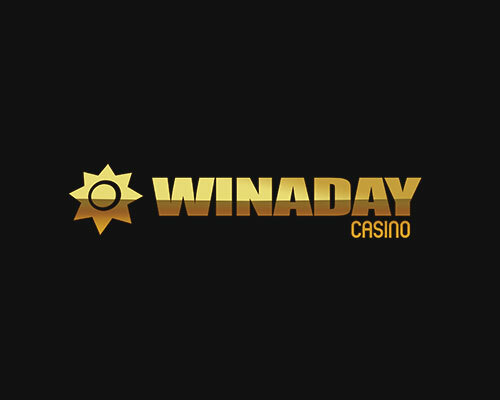 Only players who made a deposit of €20 or more in the period 7th of May - 13th of May will receive the free spins. Posted by Lucy on May 4, 2018. Posted by rocking on April 23, 2018. Bonus valid for new and existing players. Posted by qwerty962 on April 22, 2018. Only players who made a deposit of €20 or more in the period 23rd of April - 29th of April will receive the free spins. Posted by qwerty962 on April 19, 2018. Games allowed: At the Copa. Posted by phamthanh20212 on April 17, 2018. Posted by qwerty962 on April 16, 2018. Only players who made a deposit of €20 or more in the period 16th of April - 22nd of April will receive the free spins. Posted by qwerty962 on April 13, 2018. Awarded on Saturday, all players who make a deposit of €30 or more on the 13th of April will receive 20 free spins on the slot "Blood Eternal". New bonus, 50 free spins at VIPSpel Casino by ale940. New bonus, 40 free spins at Drake Casino by liam1352. New bonus, 20 free spins at Uptown Aces Casino by monkeydluffy. New bonus, 25 free spins at CoolCat Casino by ballanaresh. 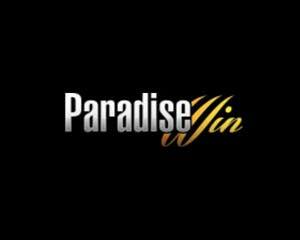 New bonus, 40 free spins at Paradise Win by liam1352.